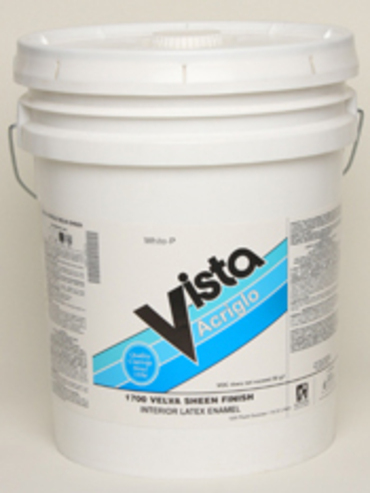 Recommended Uses: Interior drywall, plaster, masonry, concrete and wood. Colors: White and custom colors. Bases A, D and P.